Recent Bad Timing Records signees Pentimento have announced a powerful fall tour lineup featuring support from Tennessee’s Better Off and Connecticut’s A Will Away. The tour kicks off in Pittsburgh on October 14 and runs through November 6, concluding in Toronto. Check out a flyer with dates below. 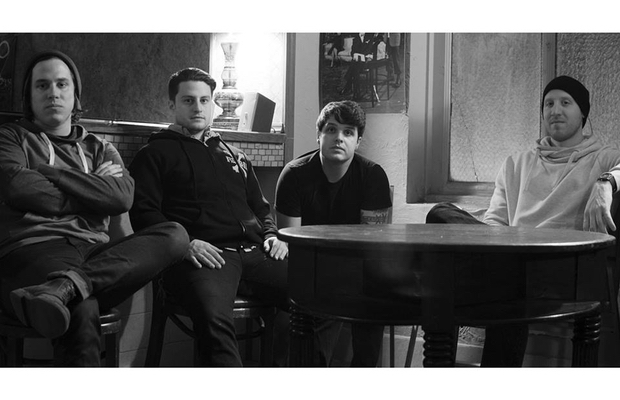 Pentimento will use the tour to support their just-announced LP, I, No Longer. The record is slated for release on October 23. Better Off is gearing up to release their fantastic new LP Milk, and A Will Away released Bliss earlier this year. This tour lineup showcases a diverse group of underground rock bands, and shouldn’t be missed. Take a look at the dates below, and make sure to head out to your local gig.